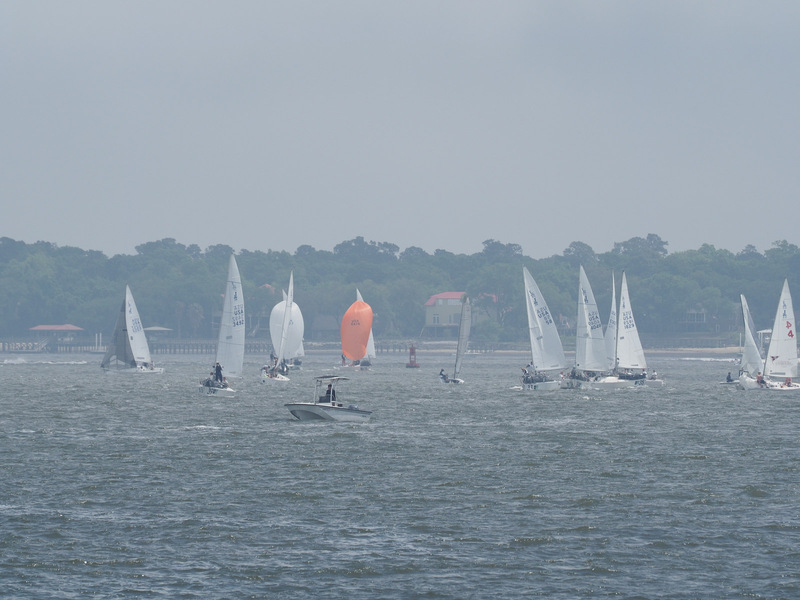 Photos of boats in Charleston Race Week on the second day of racing. Taken from the battery. All photos Creative Common licensed BY-NC-SA.